Thank god! they disappeared from the films. Thousands of people come to Mumbai every day, with dreams of being part of the Bollywood industry. Some people swoop in the industry quite smoothly, while some don’t even get a chance to appear for an audition. There’s no denying the fact that some of these actors make Bollywood what it is, they have put lots of hard work in reaching the heights they are at. But we have listed the Bollywood celebs who couldn’t achieve the same goals in showbiz and have disappeared into thin air. Take a look. Uday Chopra : The new tweeting star! Son of iconic filmmaker Yash Chopra, Uday Chopra has worked as an assistant director for many of his father’s films. Everything was going nice until the day Uday decided to make his acting debut with the multi-starrer Mohabbatein. After that movie, he could only be seen in Dhoom franchise playing side roles. Recently, the actor left Twitterati worried when he posted a few dark tweets! He posted a few suicidal tweets that left everyone tensed. He not only spoke about not being okay and failing but also being close to death. The actor came out and clarified it later, making all of us breathe a sigh of relief! After his fans started being concerned about him and asked him about his well-being, he tweeted another message. He wrote, “Confession: I am not ok! I am trying but so far I’m failing.” Well, we do not know whether it is his dark humor or his real confession but it is really shocking that such tweets are coming from a celeb who belongs to such a renowned banner. The actor won the Filmfare Best Debut Award, for Prem Aggan, in 1998 is not seen much now, except when the Internet keeps trolling him for putting on weight! He was appreciated for his work last in Hey Baby, in which he acted well. He could be seen in a number of other movies, but his career never took off! The actress debuted in 2000 with blockbuster Kaho Na Pyaar Hai opposite Hrithik Roshan that won her the best debutant award. Considered to be one of the sexiest actresses, Ameesha went on to star in hit movies like Gadar: ek prem katha, Humraaz, Honeymoon Travels Pvt Ltd, Bhool Bhulaiya, Thoda Pyaar Thoda Magic, etc. She was last seen in Race 2 in 2013 as a supporting actress. Ashmit Patel : Following his sister’s footsteps? While Ameesha’s brother Ashmit, rose to fame with his character in the movie Murder, Ashmit Patel started his career with a movie called Inteha in 2003. He also did a few other movies like Fight Club – Members Only, Dil Diya Hai and Toss which justifies his exit from Bollywood. The actor was later seen in Big Boss. 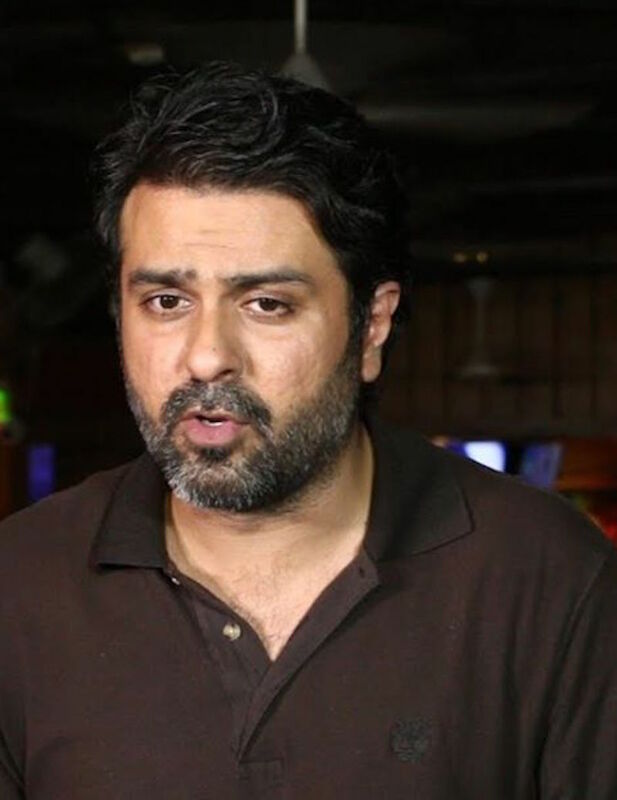 Harman Baweja : What’s happened to his rashee? 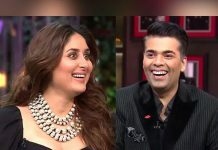 The actor made his debut in Bollywood with Priyanka Chopra starrer Love Story 2050.The maximum amount of fame he witnessed was when he was dating Priyanka Chopra. His other movies include What’s Your Raashee? and Victory also was also a flop at the box office. Adhyayan Suman : Better known for Kangana Ranaut controversy! Adhyayan Suman, son of Shekhar Suman, started his career with Haal-e-Dil in 2008 but the movie didn’t perform well. After 2008, he gave more flops like Jashnn, and Dehraadun Diary. He was last seen in 2014 in the movie Heartless. Zayed Khan, son of veteran actor Sanjay Khan, made his acting debut with Chura Liyaa Hai Tumne in 2003. The actor was later seen in Shah Rukh Khan starrer Main Hoon Na in 2004. Zayed was last seen in Sharafat Gayi Tel Lene in 2015, which was also a flop. He is set to turn producer in the digital space. Becoming successful in the glamour industry is not as easy as it seems. Being a star kid is not enough and this evident through such instances. Previous articleThought Tandoori Food Wasn’t Healthy? Try These Dishes! Next articleWho’s Your Biggest Competitor? Look Within! What Is Esha Gupta Up to Lately?